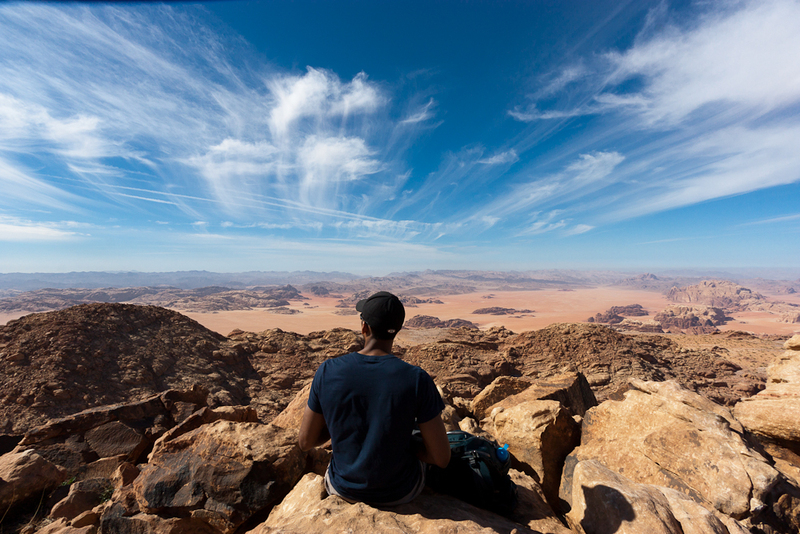 The ideal way to combine three desert activities and discover the best of Wadi Rum when you only have one day with us. 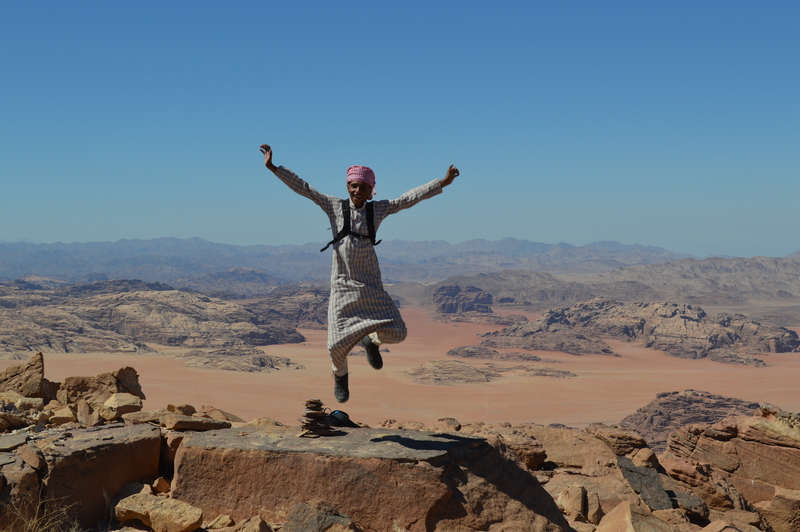 An active way to discover Wadi Rum desert from the heights. For fit and sporty people ! 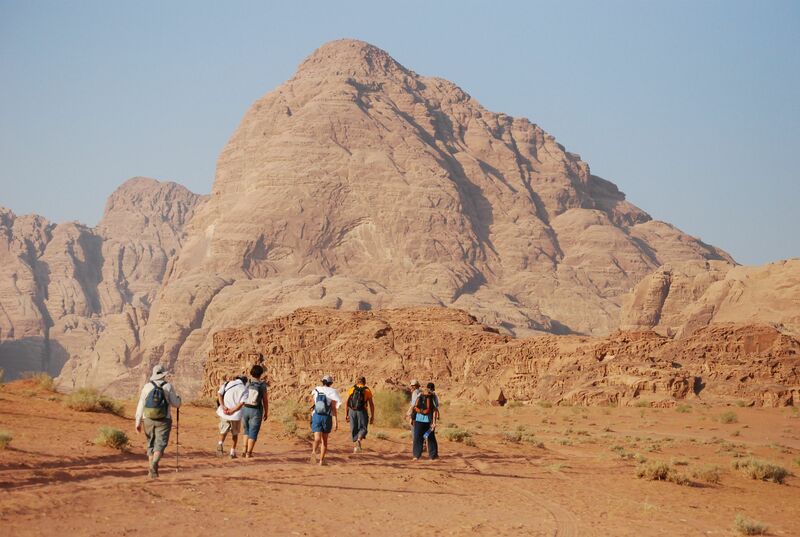 Willing to discover Wadi Rum desert with a natural and slow pace, walking through different landscapes, this program is for you ! 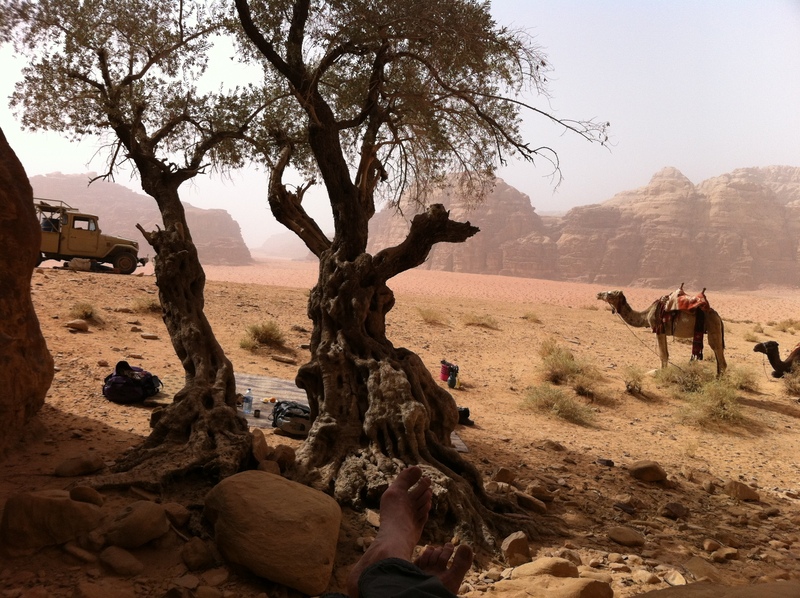 The very best way to experience Wadi Rum: our classic jeep tour; a day hiking to the summit of Jebel Khash; and back to the village by camel on the last morning.